The Department of Agriculture and Rural Development of the highland province of Lam Dong and the Ho Chi Minh City Commercial Union of Co-operatives (Saigon Co.op) signed an agreement on investment and consumption of agricultural product, in Da Lat on May 27. Saigon Co.op will invest VND15 billion (US$750,000) in Anh Dao Agricultural Co-operative in Da Lat City to support growers in planting safe and fresh vegetables. 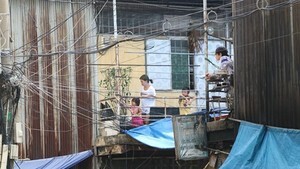 The cooperation will create a stable market for Lam Dong Province and help HCM City to stabilize prices during peak months. Co.op Mart Supermarket system and Co.op Food sell more than 50 tons of fruits and vegetables, of which 70 percent come from Da Lat. Anh Dao Agricultural Co-operative will provide 7,000 tons of safe fruits and vegetables to Co.op Mart Supermarket system between now and December. 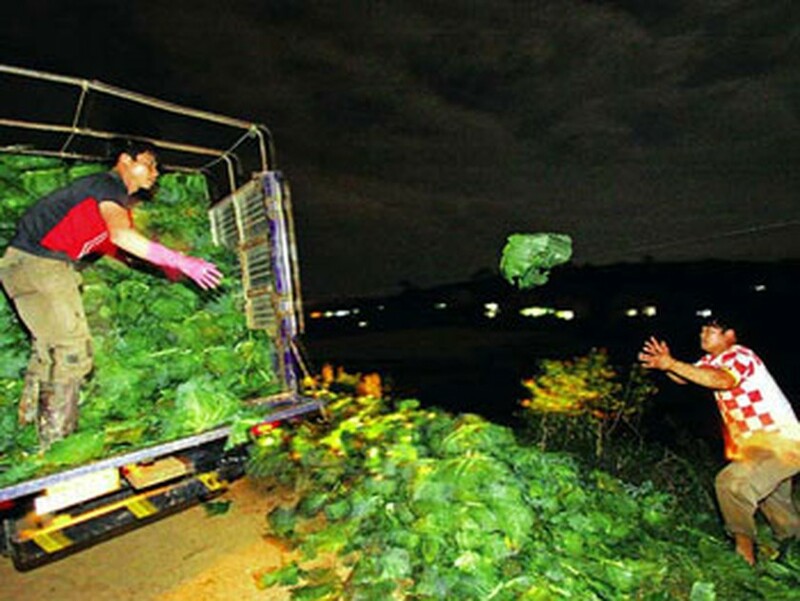 Lam Dong has currently over 43,000 hectares of vegetables, providing 1.2 tons to local markets. The VietGap (Vietnamese Good Agricultural Practices standard for production of fresh fruit and vegetable) has certified 71 vegetable trading and planting enterprises and 41 firms have joined Global GAP (Global Good Agricultural Practices).